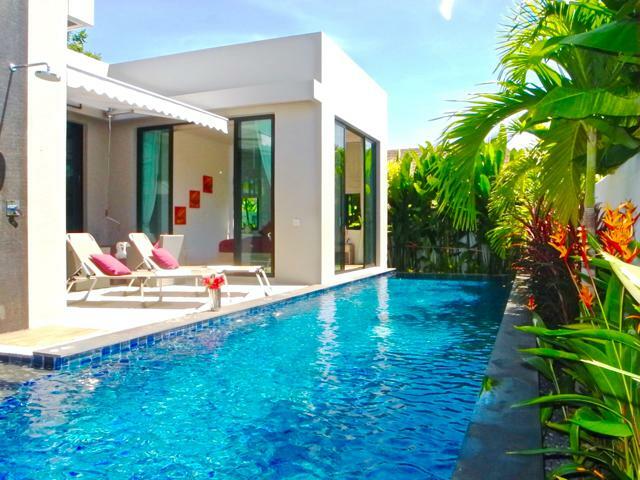 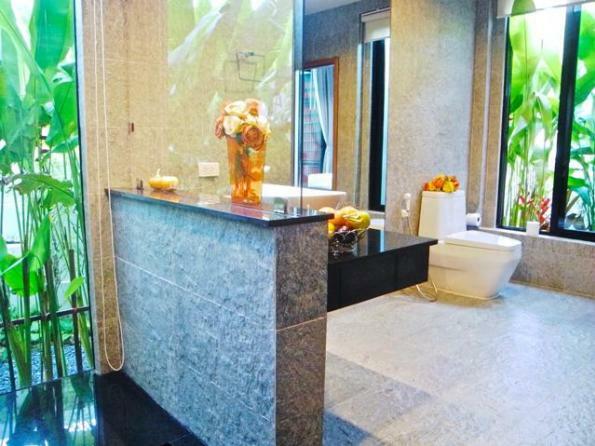 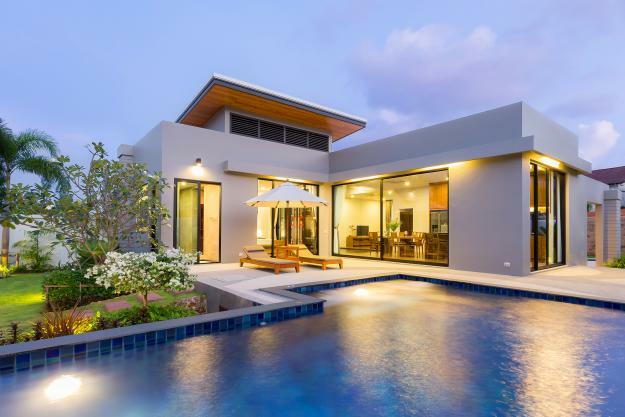 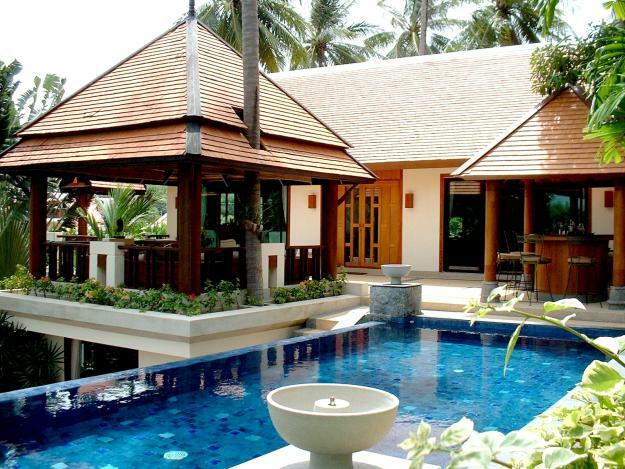 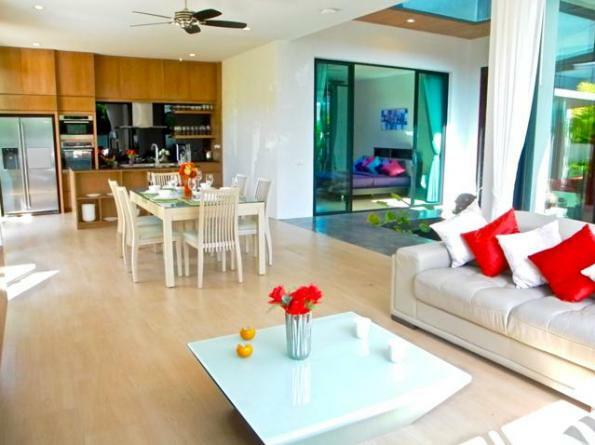 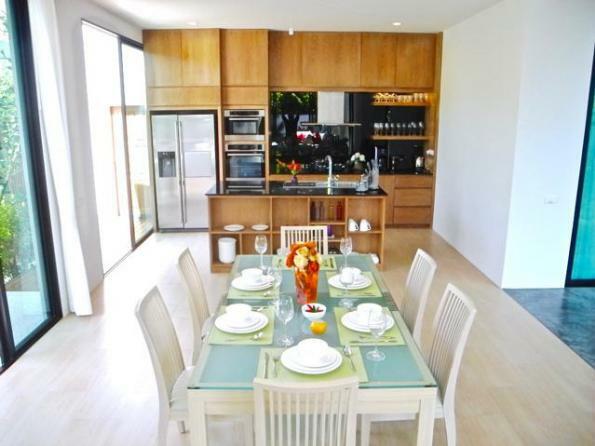 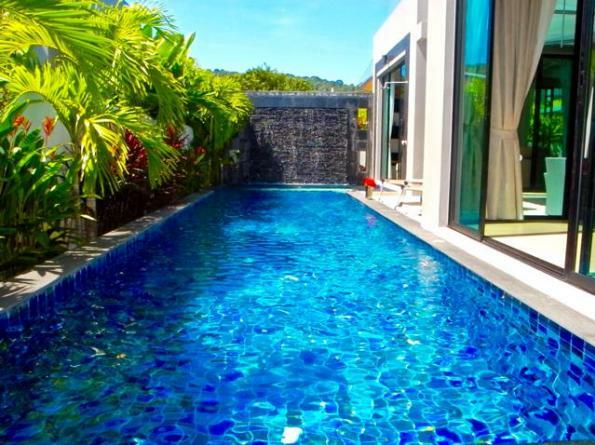 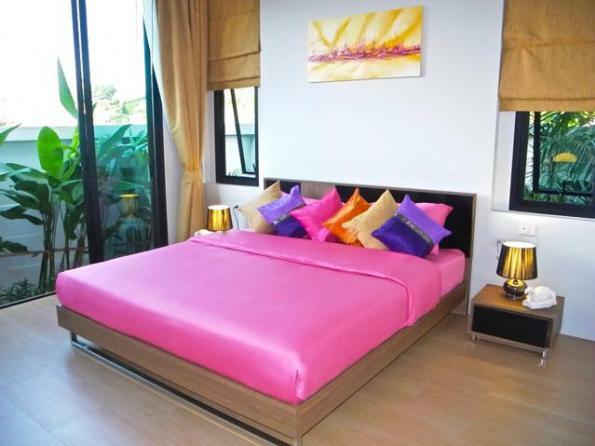 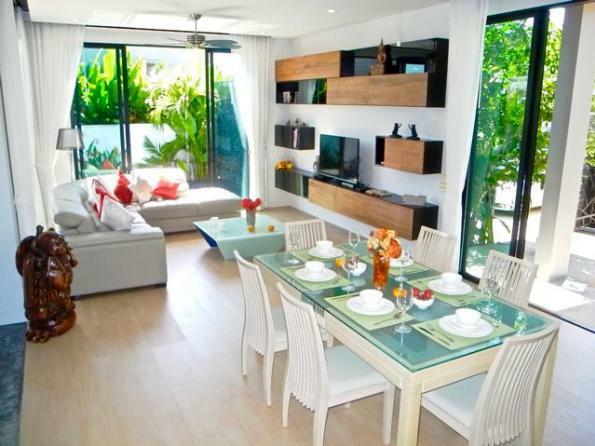 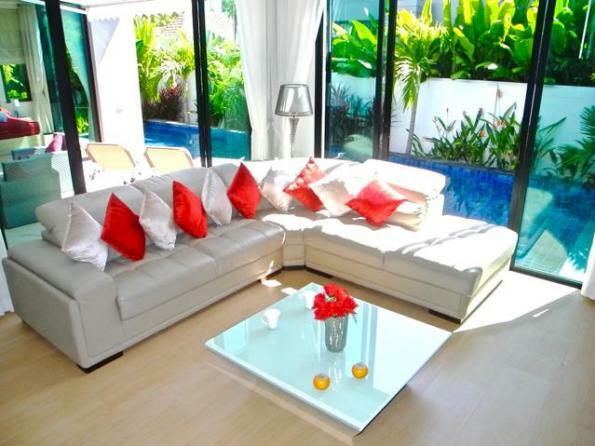 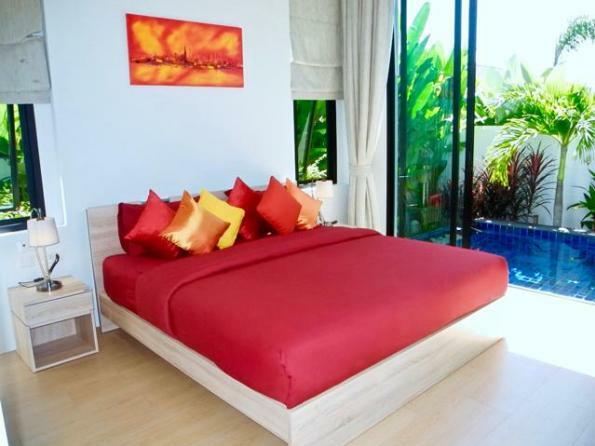 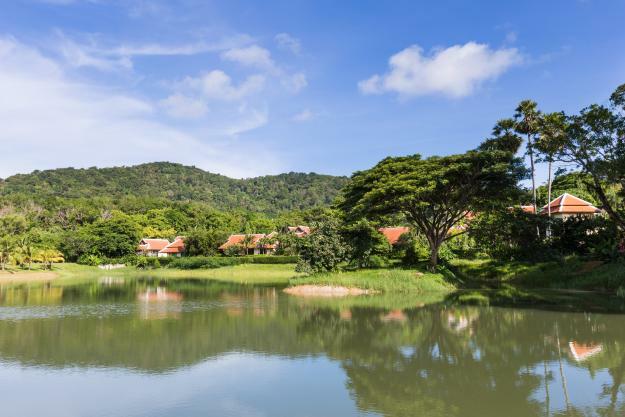 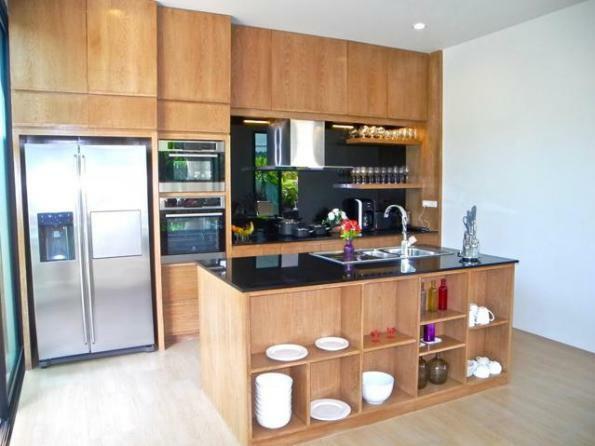 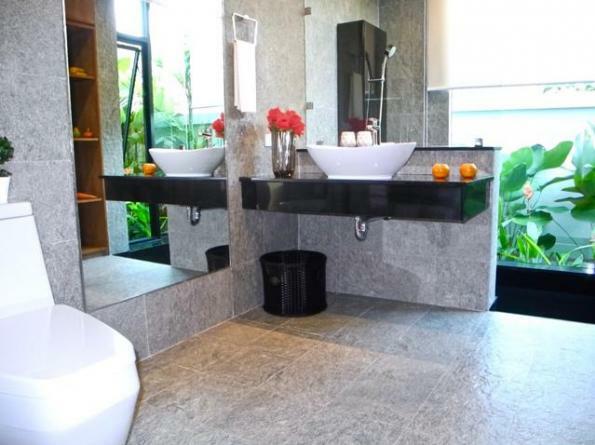 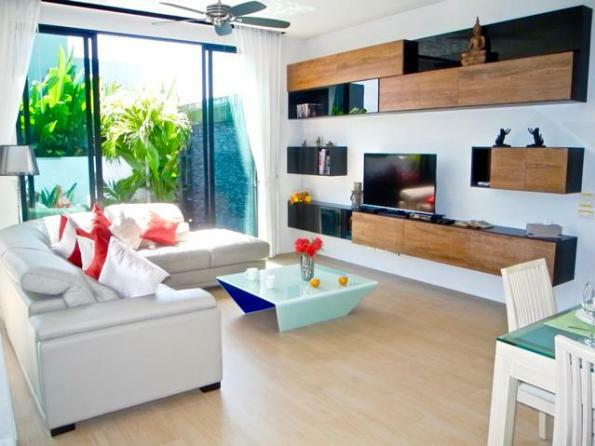 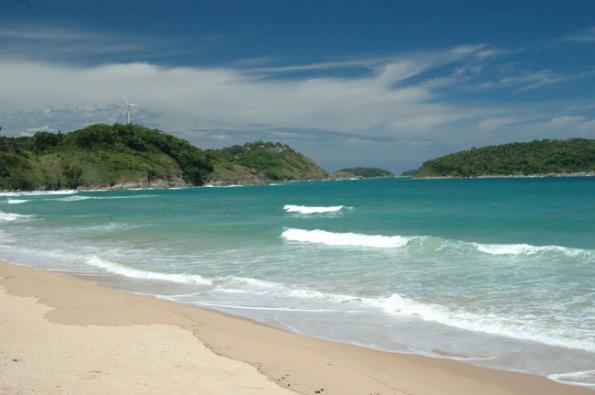 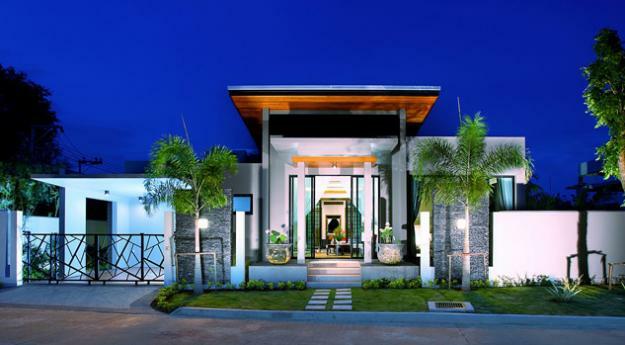 This Modern Zen Villa is located in Baan Boondharik Phase 1 project which is in private residential and gated communities with 24hrs security and close to the beach for only 5 minutes drive. 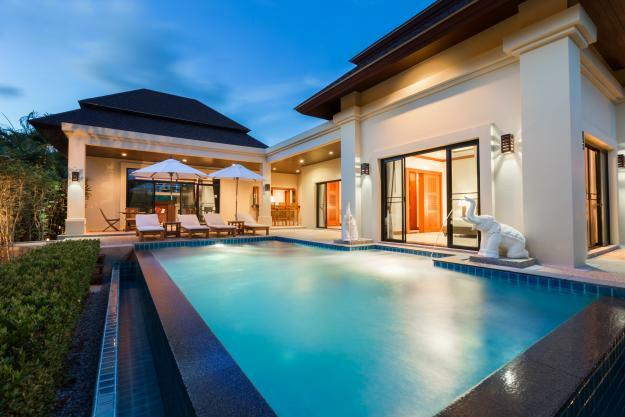 This villa is uniquely designed in Modern Zen with all rooms connected under one roof. 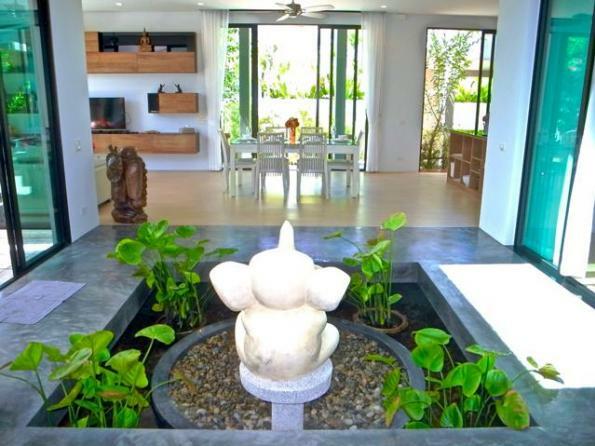 The landmark of the house is the fish pond under skylight roof over the Courtyard area. 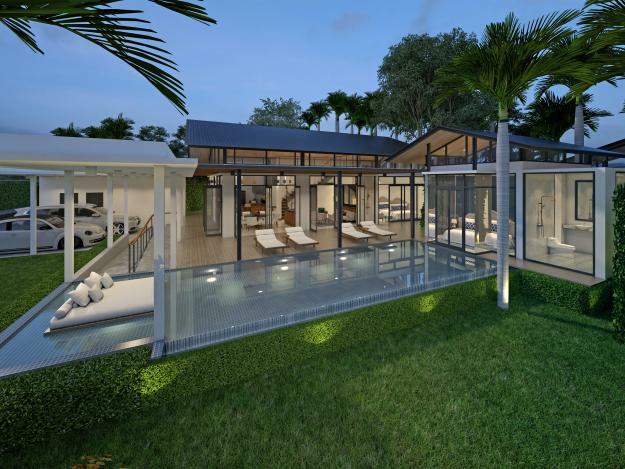 The 3 m. special high ceiling with skylight roof at courtyard give natural light into the house with nice ventilation that supports to the tropical living. 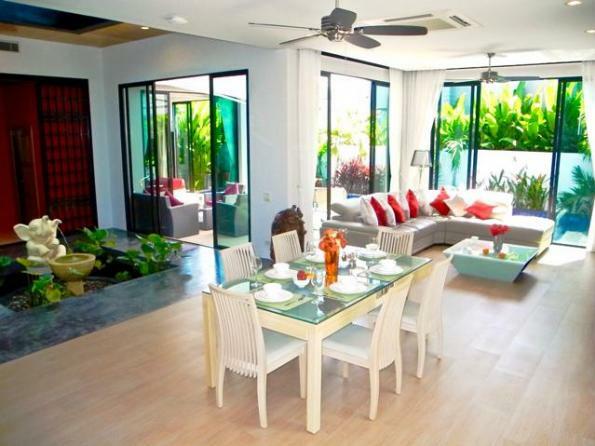 There are 3 bedrooms with en-suite bathroom plus 1 living toilet and 1 storage. 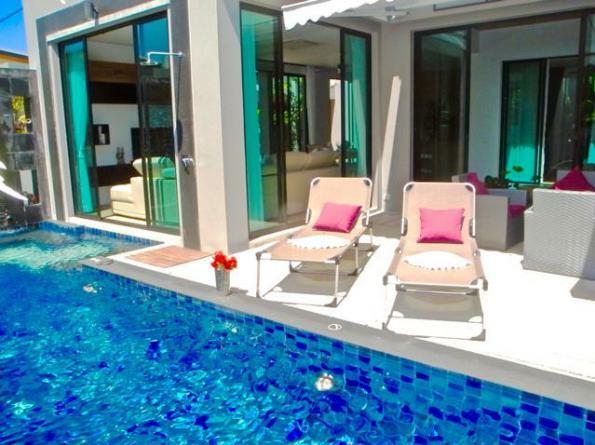 There is 1 bedroom with pool access. 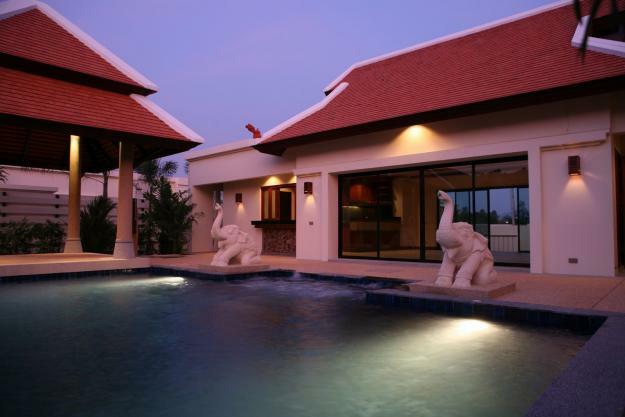 The fully-equipped kitchen and living room is overlooking to the pool with the nice stone waterfall. 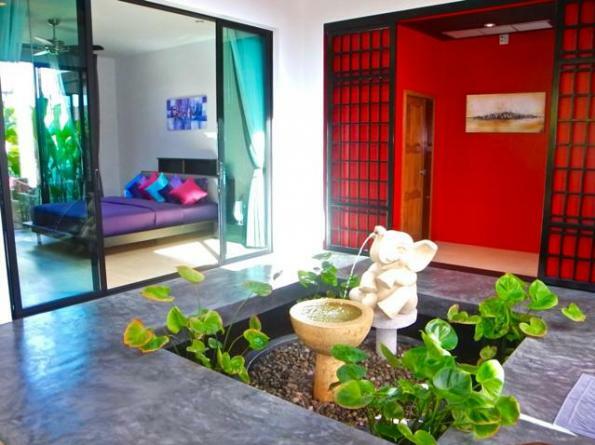 This plot is also the corner plot which will give more privacy for the resident.